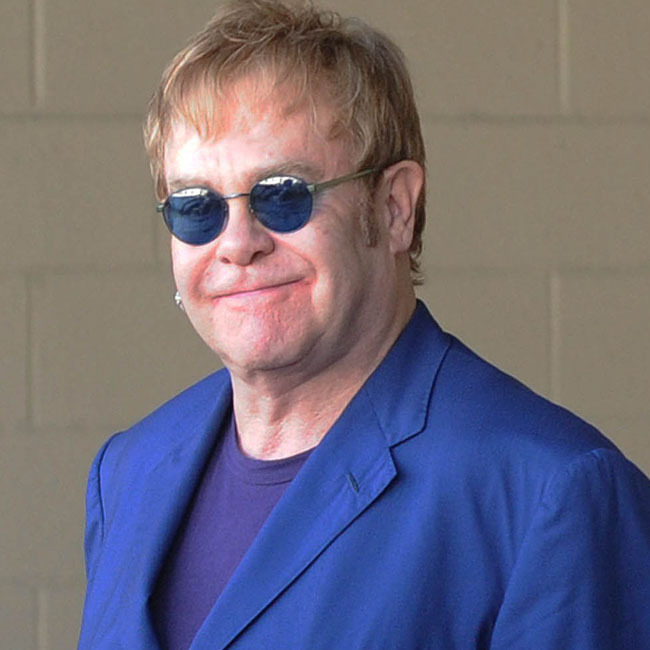 Obviously he is to be admired for his dedication to AIDS research, championing gay marriage and all of his charitable endeavours but today I would like to praise Elton John for reminding us how bonkers celebrities really can be. Thanks to Twitter, Facebook and blogs, celebrities have never been more accessible and many of them try to win us over by claiming they’re just like us. They go shopping, do the laundry and dishes, pick their kids up from school etc etc but that’s not how I like my stars. I love reading about people like Nicolas Cage and his profligate spending habits, such as outbidding Leonardo DiCaprio to spend $276,000 on a dinosaur skull or hiring an “on set drinking-consultant-poet” when he was filming Leaving Las Vegas. Check out this oldie but goodie from New York magazine for more on his insane spending habits. Or a personal favourite was when a colleague once told me how Robert Downey Jr. employed a man to carry special crystals around for him to help “repent his soul” for the damage he did to his body when he was addicted to drugs. 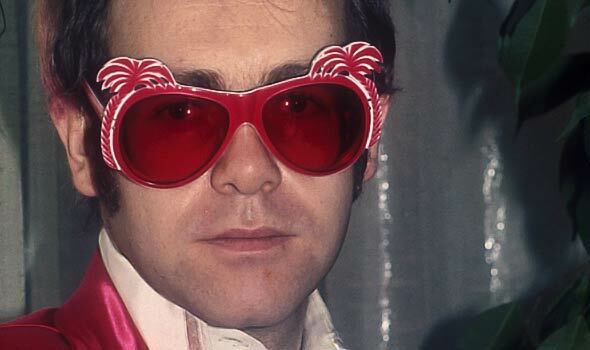 And today Elton John is continuing the great tradition of ridiculous spending by the rich and famous by insisting on an extra hotel room just for his glasses before his upcoming concert in Brazil, because “he needs a temperature of 16C to preserve the accessories”. Seriously! He says he can’t wear his glasses if they are not at the correct temperature! Who lives like this? But the best part of all of this is that the organiser Aluizer Malab says this is a “reasonable request”. Imagine what the poor man has had to do over the years if this isn’t among the most outrageous! 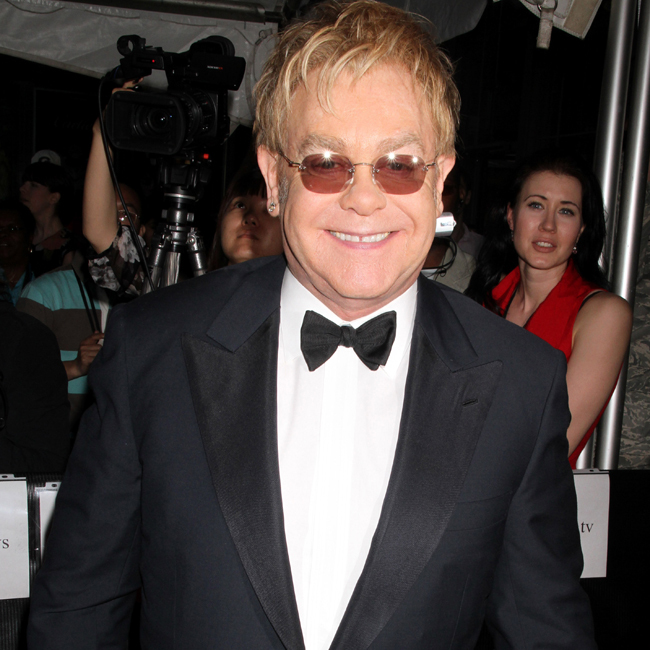 Please never change Elton, we love you just as you are. This entry was posted in Gossip and tagged Brazil, dinosaur skull, Elton John, glasses, New York magazine, Robert Downey Jr. Nicolas Cage. Bookmark the permalink.